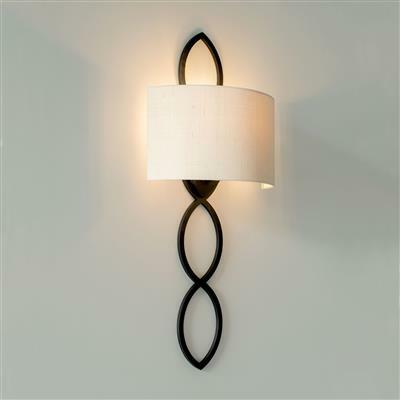 A striking hand forged steel light. 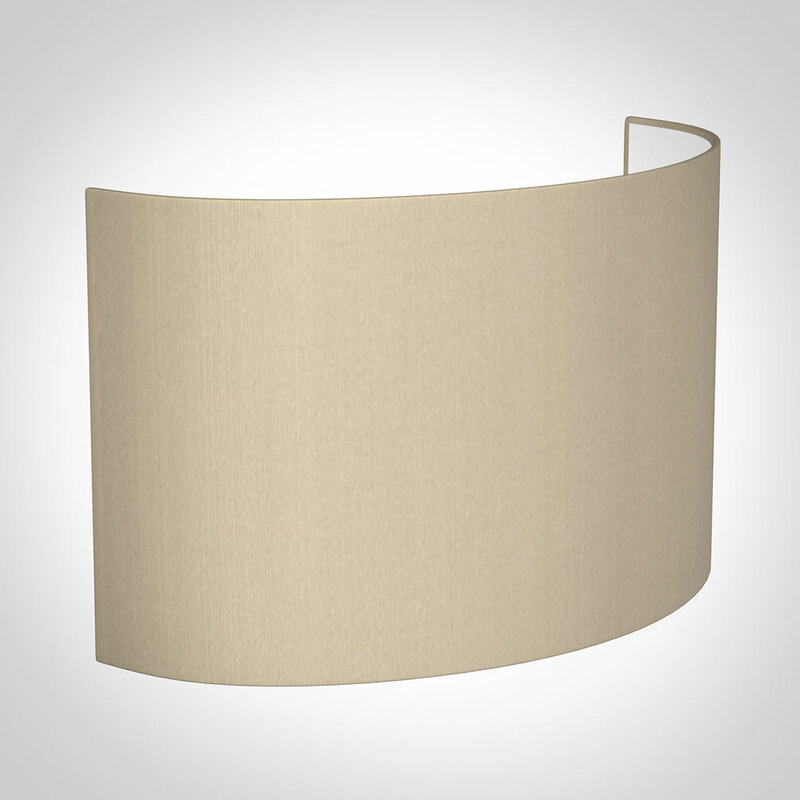 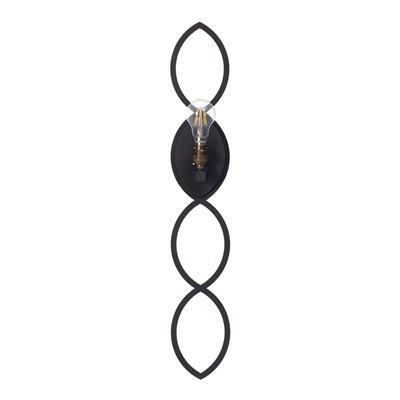 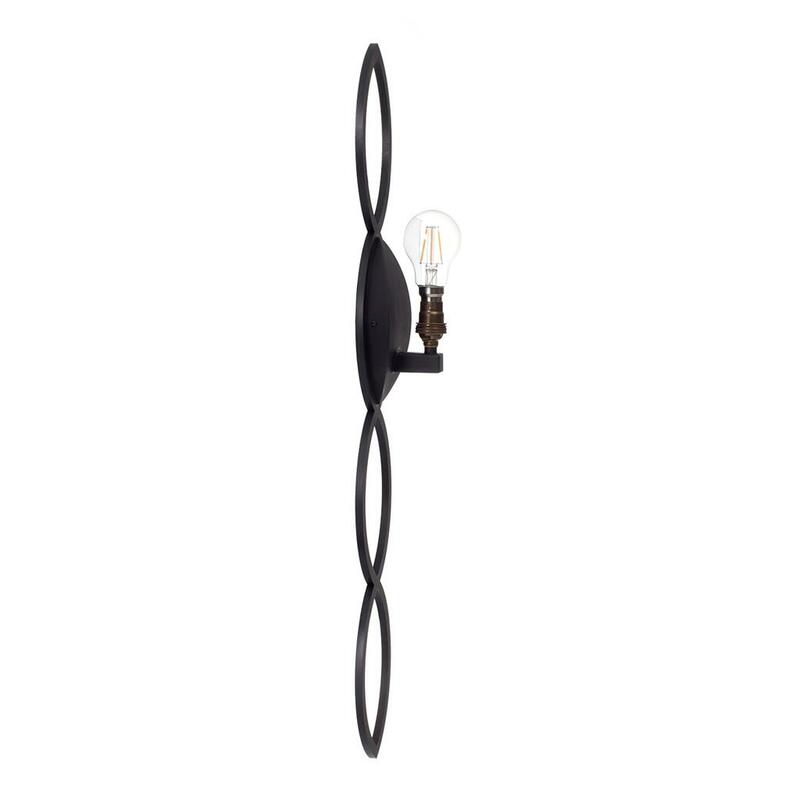 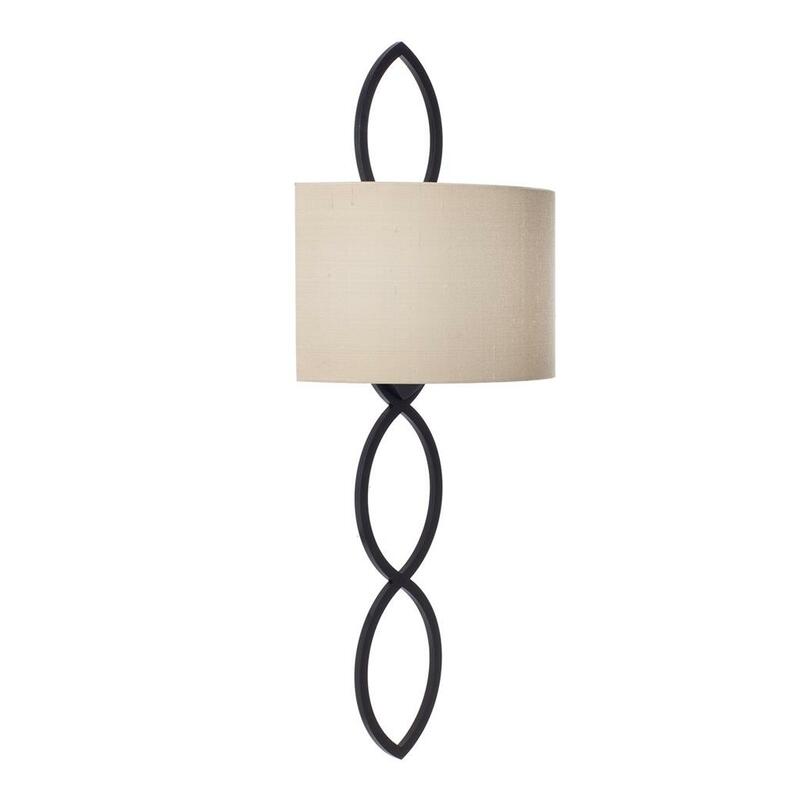 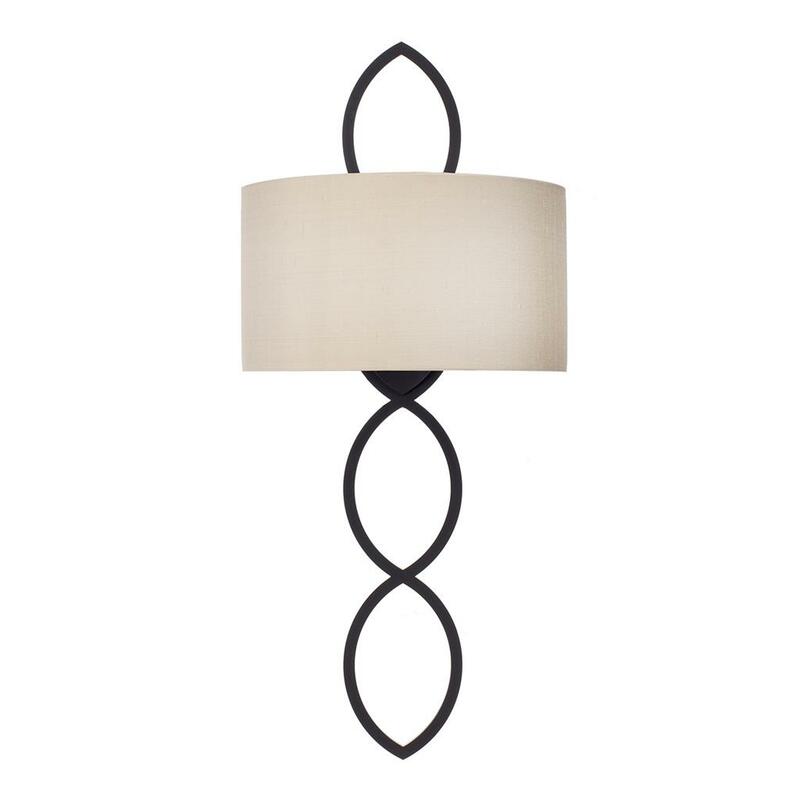 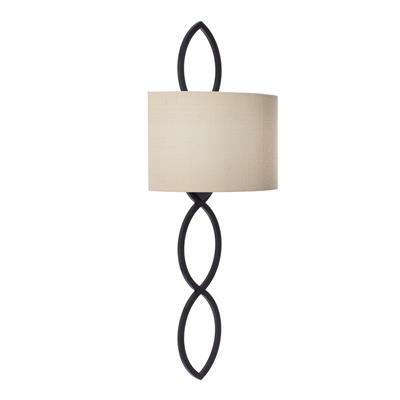 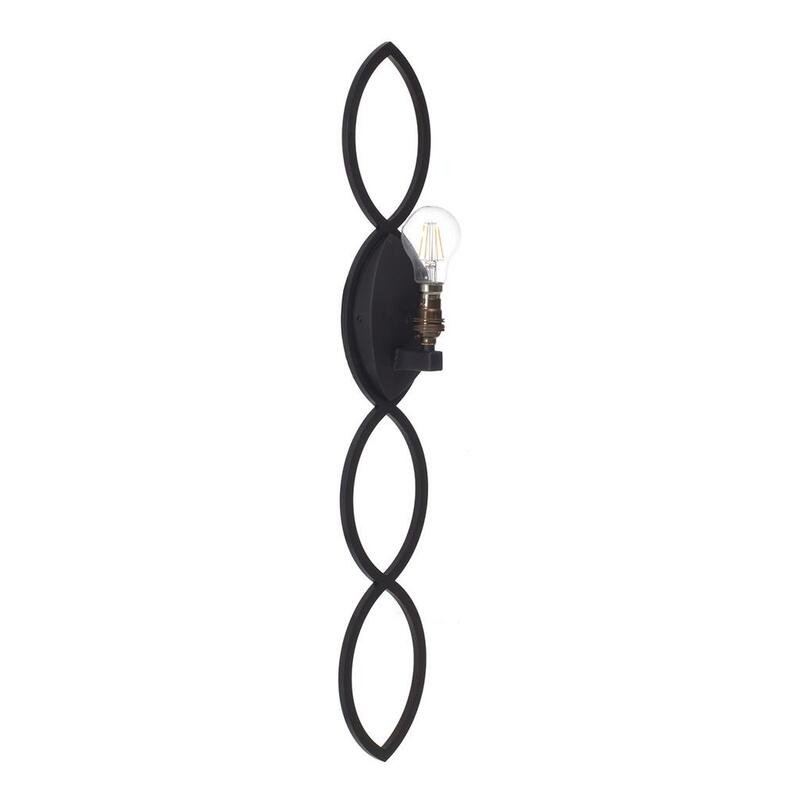 This light really makes a statement with its oversize detailing of gently curving lines and contemporary feel. 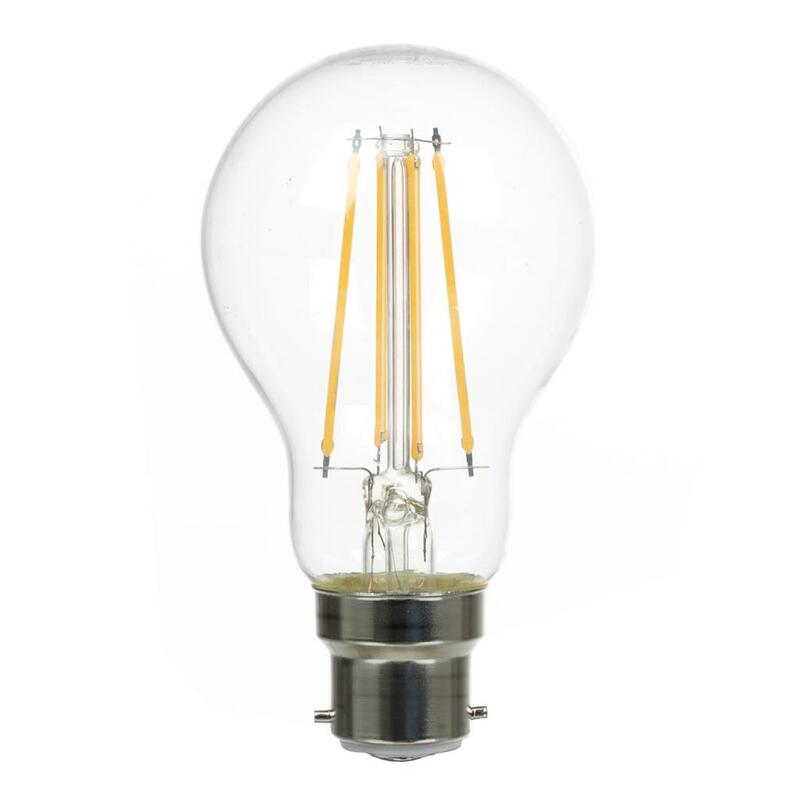 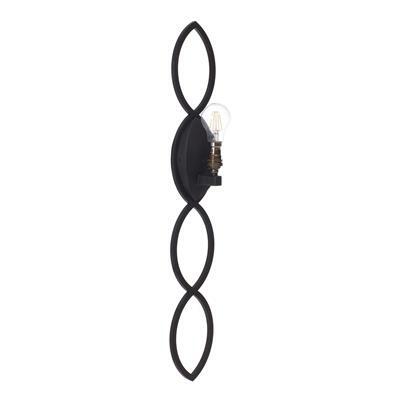 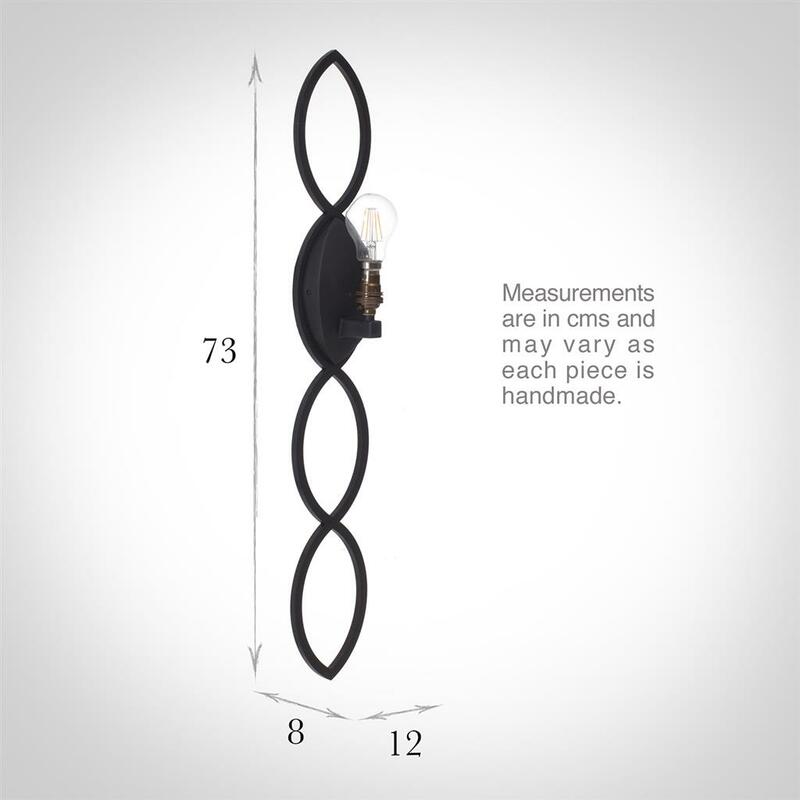 This light would be suited to a large wall where it has some space around it.